6 bedroom, 4 bathroom villa in the Glenbrook community. Owned by Jillian and Paul Bird. Ref: 1688. A luxurious 6 bedroom / 4 bathroom villa with private South Facing Pool and Spa. FREE high speed wireless WIFI - Bring your laptop and surf in the sun! We are Jill and Paul Bird and we live in Bolton, Lancashire, in the UK. We bought our villa on Glenbrook in 2004, after looking at various places to buy our vacation home, with completion of the build in February 2006. 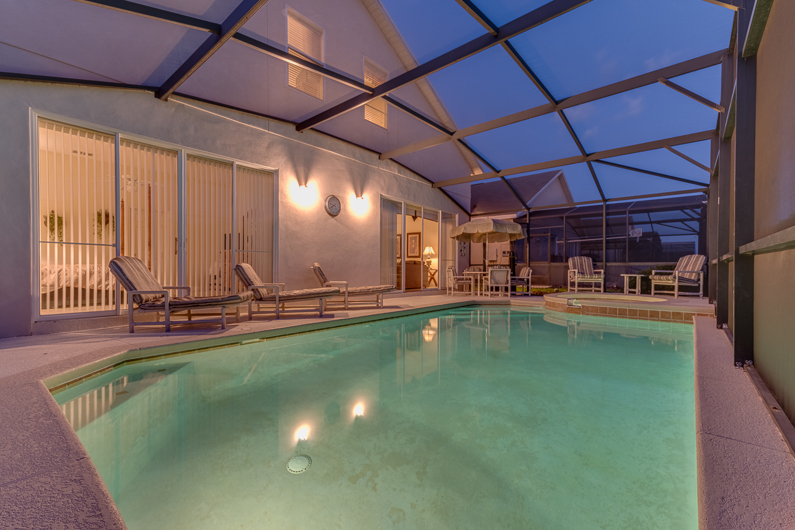 We have been holidaying in Orlando every year since, often visiting a few times a year, to stay in our luxury villa. 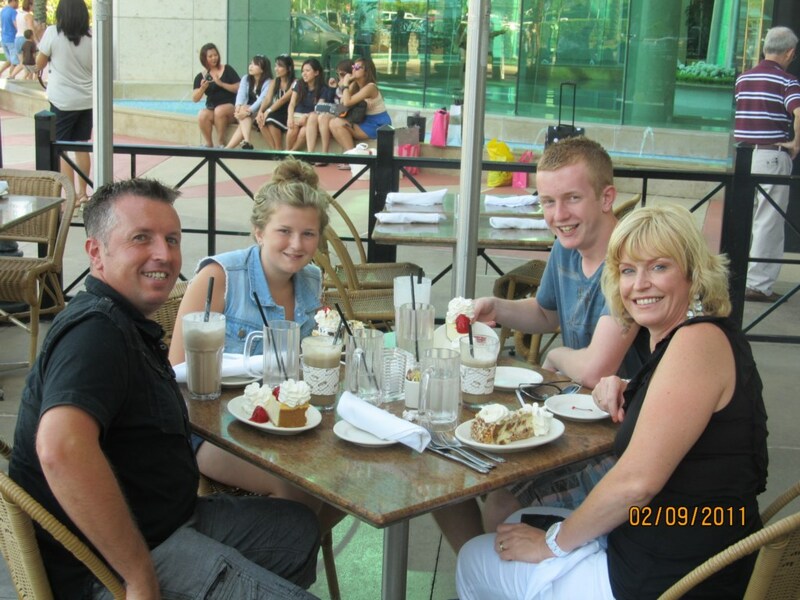 Its very much home from home for us, and our kids have grown up whilst visiting Florida, they are now aged 20 and 18. 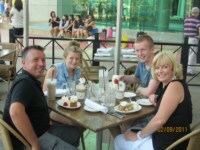 So as you can imagine we have visited every child orientated park, experience or restaurant in the Orlando area !! 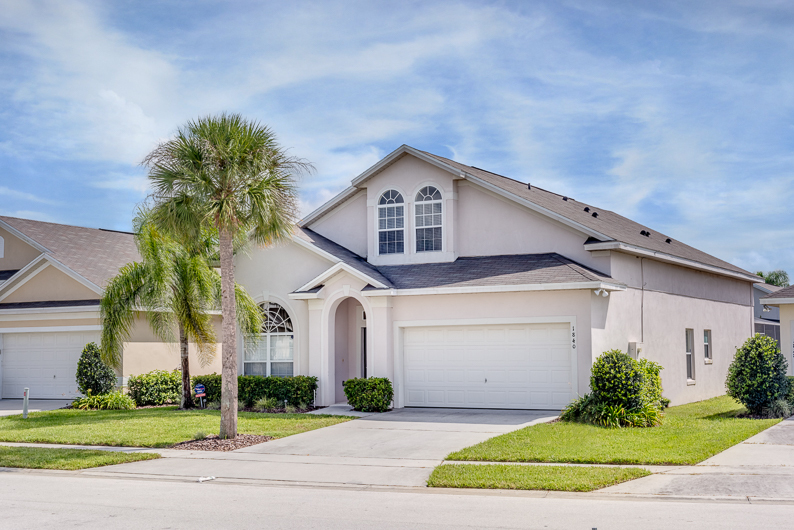 We would like to think we will retire to Florida, but thats still a good few years off, and in the meantime we plan to enjoy our lovely home in the sun, and hope that you love it as much as we do. Because we go there so often we ensure it is always maintained to a high standard and not just another vacation home. Please feel free to email us and ask any questions. For privacy reasons, the marker on the map shows the Glenbrook community location and not actual villa location. 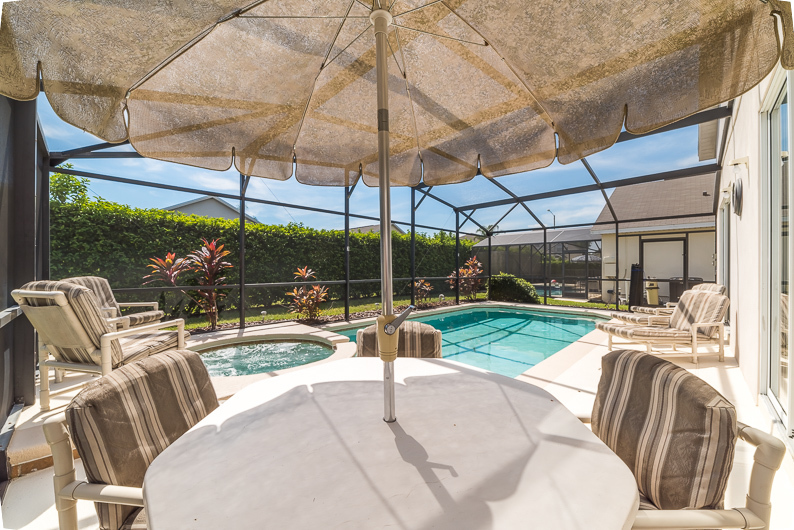 If you are looking for that special holiday villa, then look no further than ORLANDO HEAVEN. A luxurious 6 bedroom / 4 bathroom elegantly furnished villa which can sleep 12 in comfort and style. * GAMES ROOM with full size 8 foot slate pool table, basketball hoop game, table football, 5 foot air hockey table, and darts. * FREE baby equipment including cot, highchair, playpen, stairgate and buggy. * All linen and towels and separate pool towels provided. 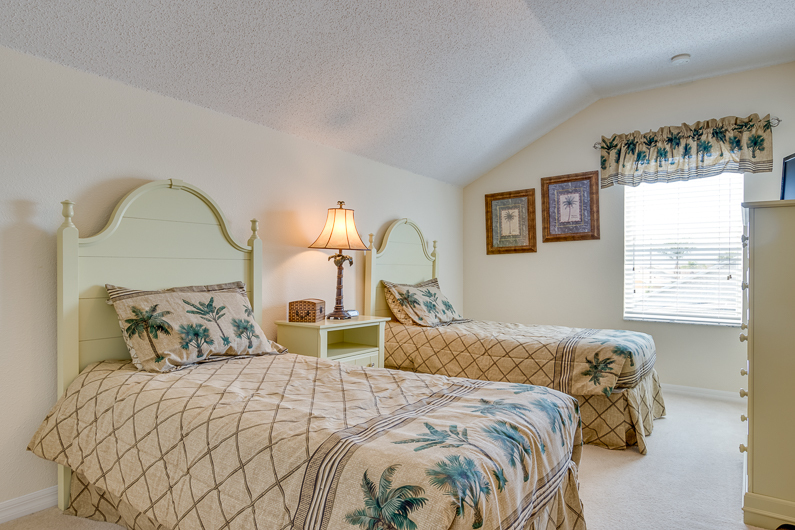 Orlando Heaven is located on the Glenbrook Resort Community which offers its guests FREE access to its facilities. These include a communal swimming pool, tennis courts, volleyball and basketball. The clubhouse also offers a media room with free computer and Internet access, a games room and a gymnasium. 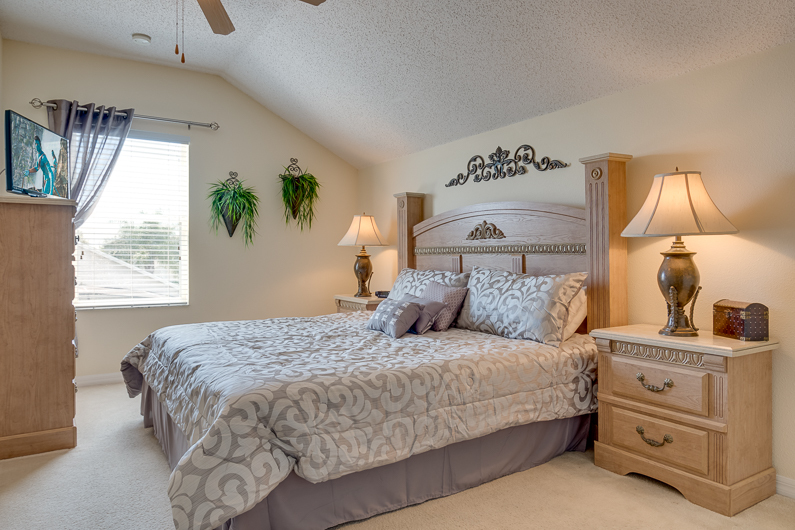 The villa is located within walking distance to several pharmacies, local shops, and garages on Highway 27. A Super Walmart store is also situated only a mile away. The villa can comfortably sleep 12 adults in the spacious bedrooms. Three of the bedrooms are ensuite, two are master bedrooms, one also having an elegant 4 poster bed. There is also an additional sofa bed which can sleep a further 2 people, and a travel cot if required. The villa provides a screened south facing pool and jacuzzi, affording sun shine all day. Shrubbery around the pool area provides privacy from nearby villas. The villa offers 2 living areas, along with the games room, so there is lots of space to accomodate 2-3 families. There is a more formal, elegantly furnished lounge and dining area, and the more relaxed family room which has a large 52 inch flat screen LCD TV and DVD player. 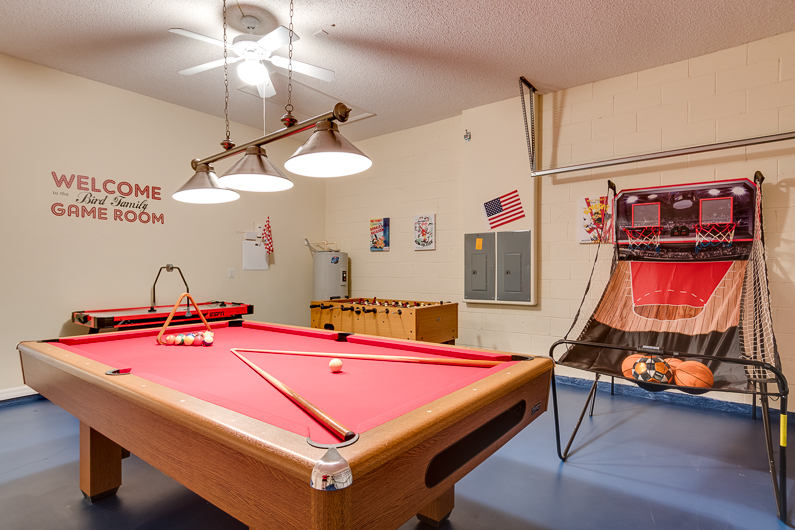 The Games Room provides enjoyment for all the guests including a full size 8 foot slate pool table, table football, 5 foot air hockey table, basketball hoop game, and darts. We have FREE wireless access to the internet so you can also take along your own laptop if you wish. 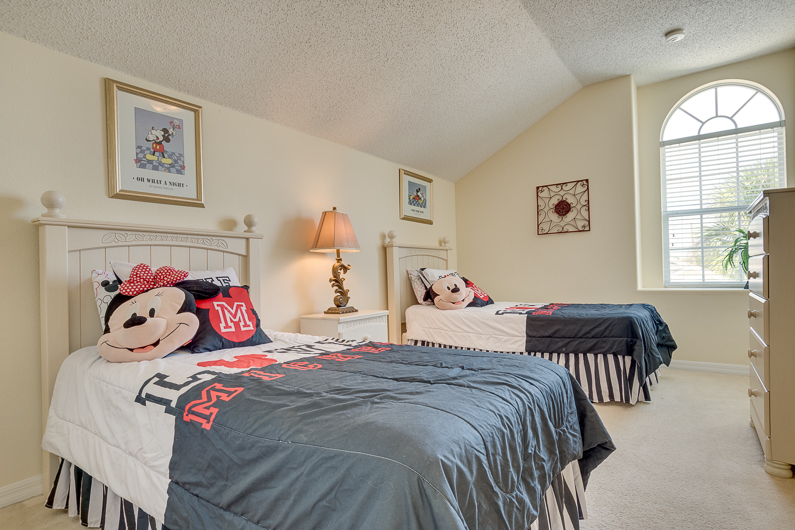 For the younger guests there are a variety of pool toys, games and jigsaws, a Playstation with a selection of games, and a Disney themed bedroom for them to enjoy. There is also FREE baby equipment including a cot, playpen, stairgate, highchair and buggy. The smaller things often make your holiday extra special and that is why we have included all linens and towels for your use. The kitchen is fully equipped with every essential item including cooker, microwave, fridge freezer, ice maker, coffee maker, waste disposal unit etc. 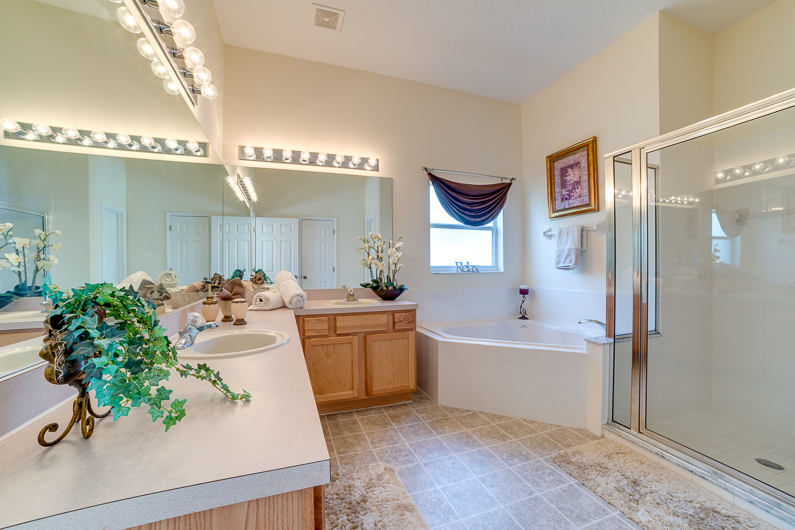 There is also a laundry room with a washer, dryer and ironing facilities. 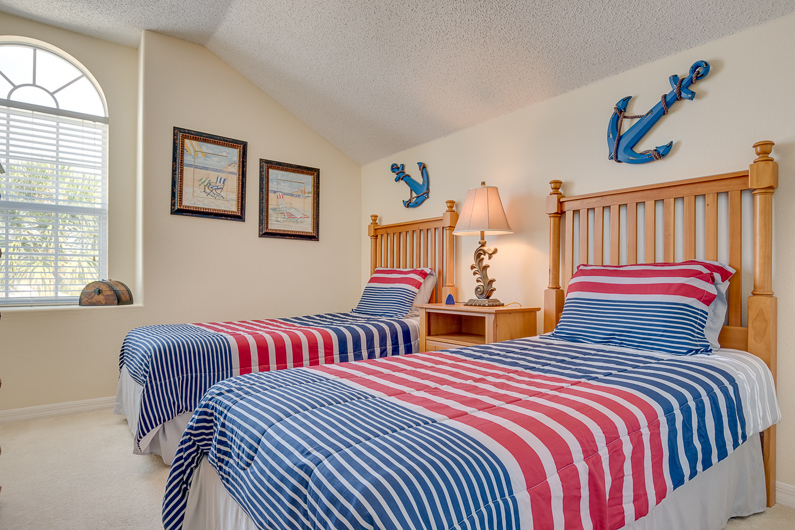 Each bedroom also offers a flat screen LCD TV and every bathroom a hairdryer as well. Local and national telephone calls are FREE. Low season prices from $1200.00 / £850.00 per week. Peak season prices from $1800.00 / £1200.00 per week. All quotes include Florida State and Local taxes of 11%. Pool and spa heating is charged at an additional £100 / $175 per week. Discounts are available for bookings of 3 weeks or more. A deposit of £150 / $250 per week will reserve your booking with final balance payable 8 weeks prior to your stay. We accept payment by US and UK checks, and bank transfers. Payment can be made via credit card to our Paypal account, (although Paypal charges will apply). Your enquiry will be sent to villa ref 1688 only. This page has been viewed 77065 times since 19 Sep 2004.